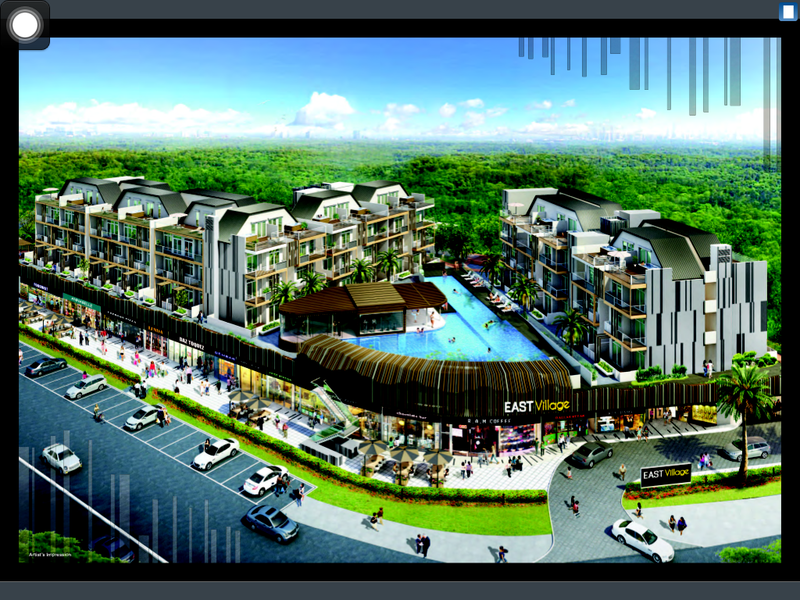 East Village is a Freehold Condominium comprises of 90 Units. 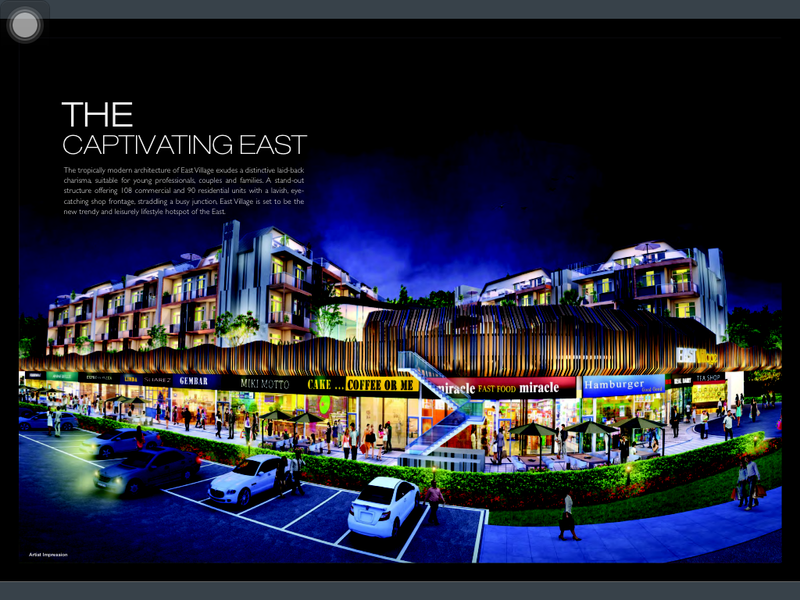 East Village is close to Tanah Merah MRT (EW4), Simei MRT (EW3) and Expo MRT (CG1). Schools close to East Village include Anglican High School, St Anthony’s Canossian Secondary School, Bedok South Secondary School and Bedok View Secondary School. 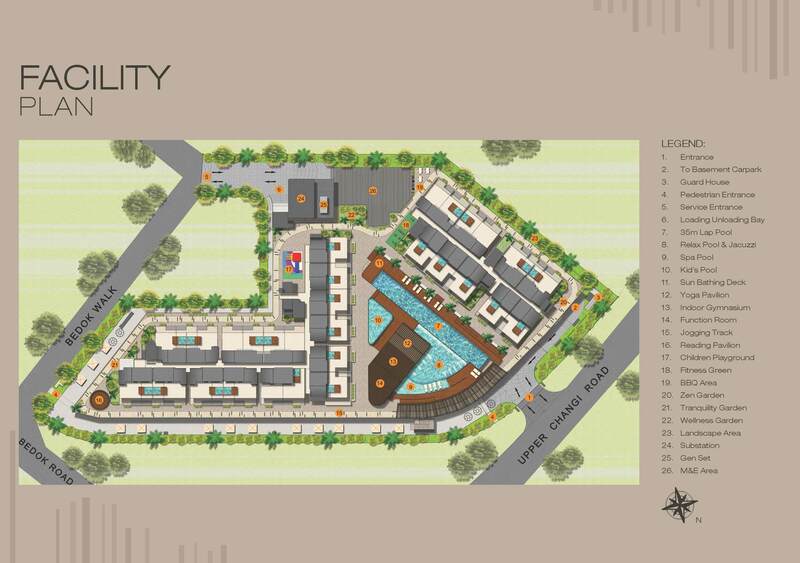 Residents at East Village can get to supermarket or shopping mall within itself or the surrounding area for an array of amenities such as grocery and retail shopping, bank, eateries and more. 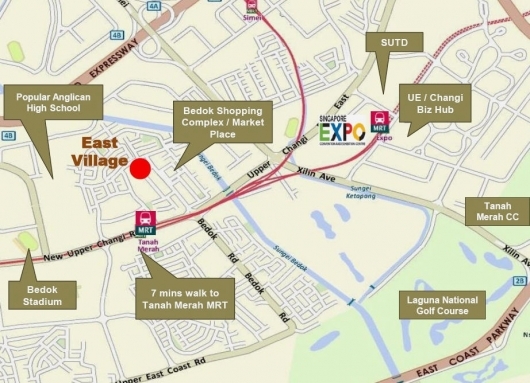 East Village is near to NTUC Fairprice and Cold Storage. 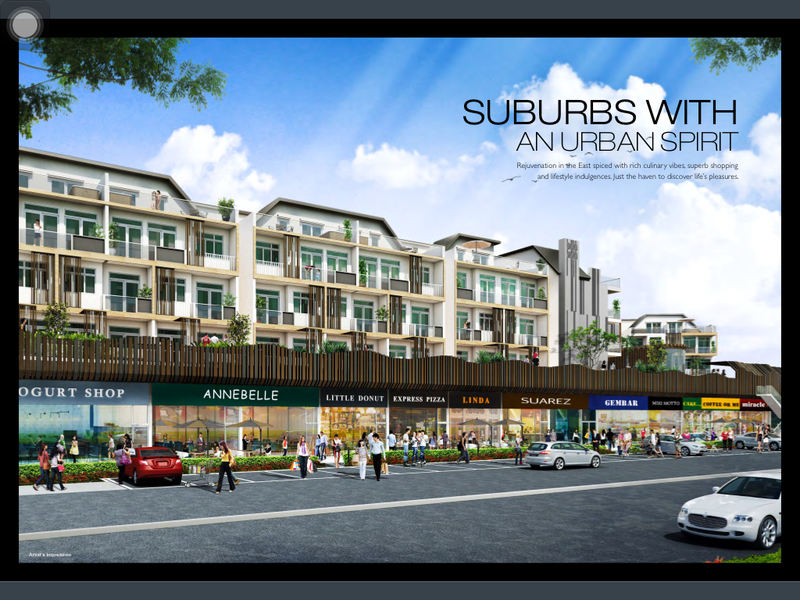 It is also close to Bedok Market Place and Eastpoint Mall. 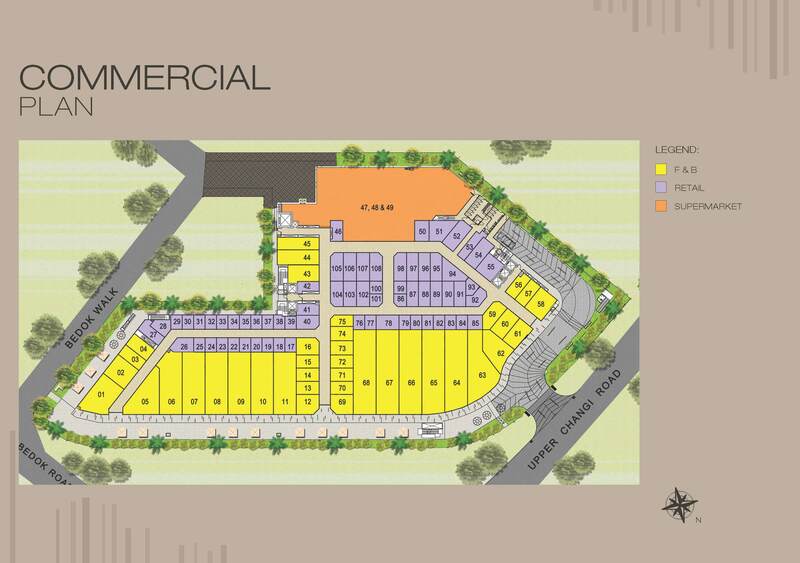 Vehicle owners can take Pan-Island Expressway (PIE) to get to the business hub or shopping district in the city.